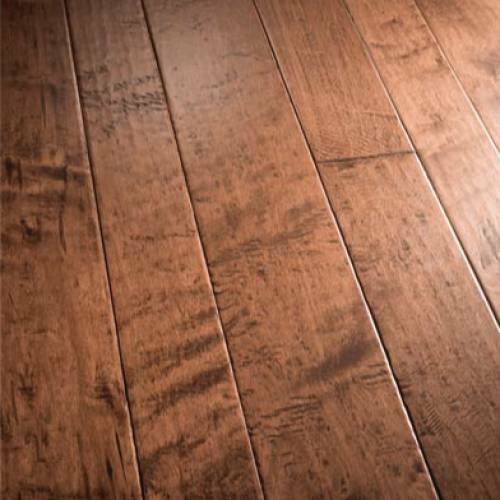 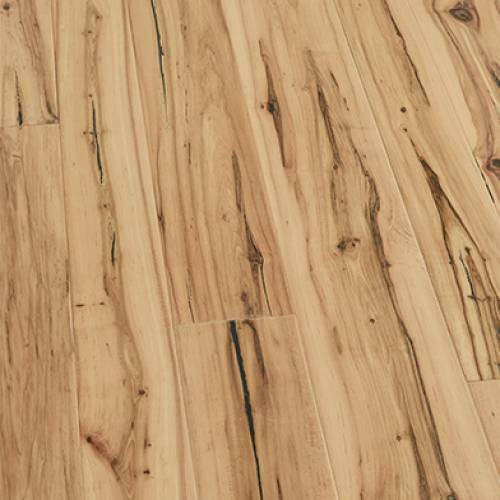 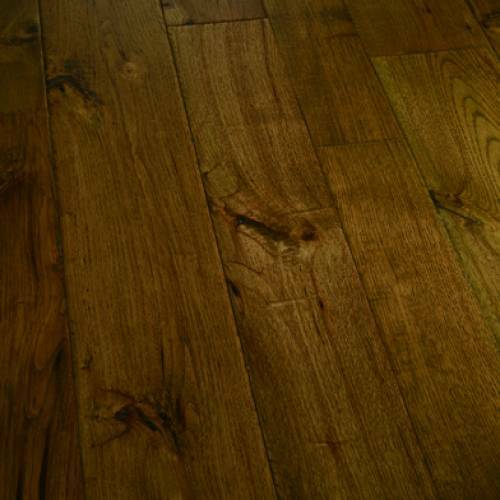 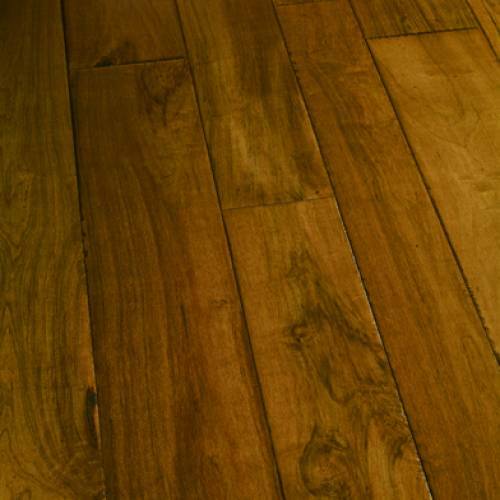 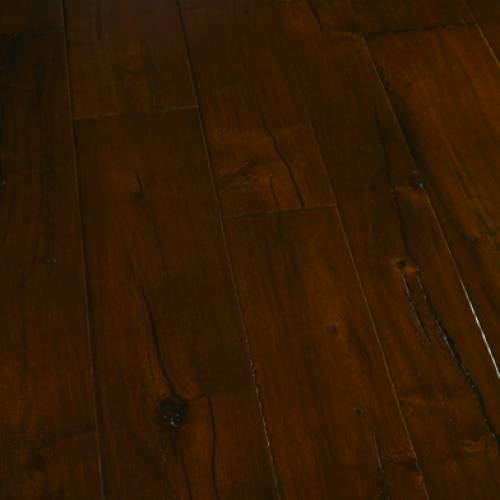 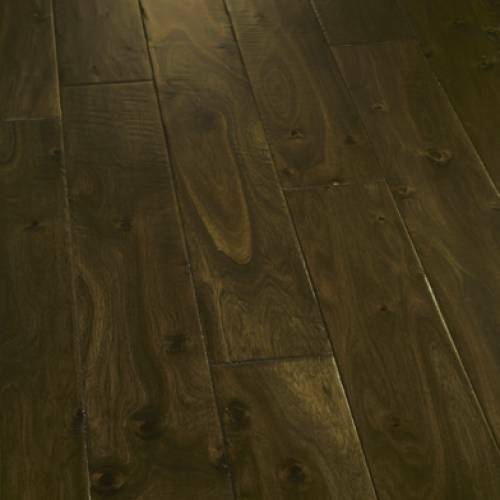 The San Marino series is hand-carved knotty Acacia hardwood flooring that boasts a unique and knotty surface. 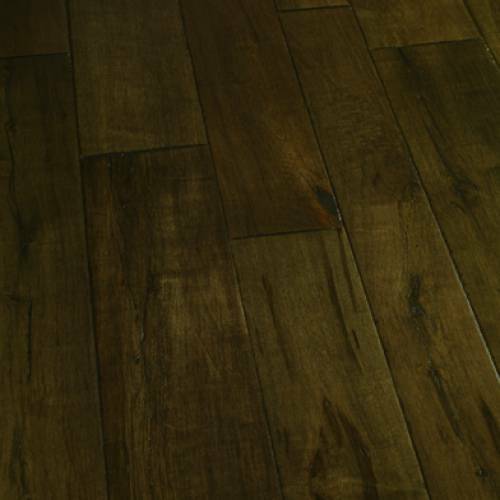 The 5-inch wide x 3/8-inch planks come in random lengths and a wide array of colors. 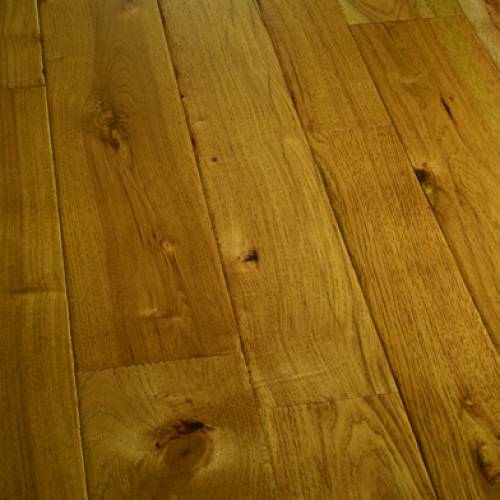 Sealed with eight coats of clear and durable American Valspar semi-gloss finish, this floor will stand the test of time. 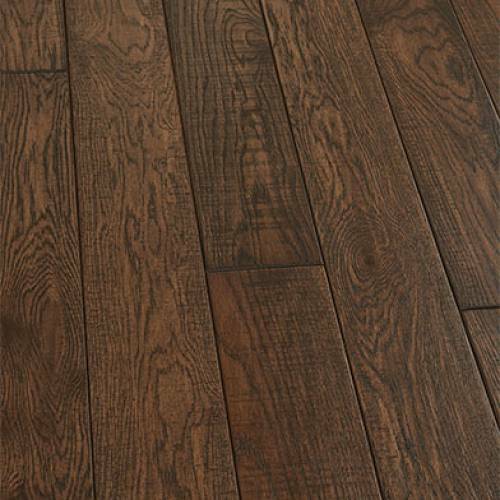 The Ruscello series is affordable hardwood flooring engineered from fine Birch and is available in several color selections. 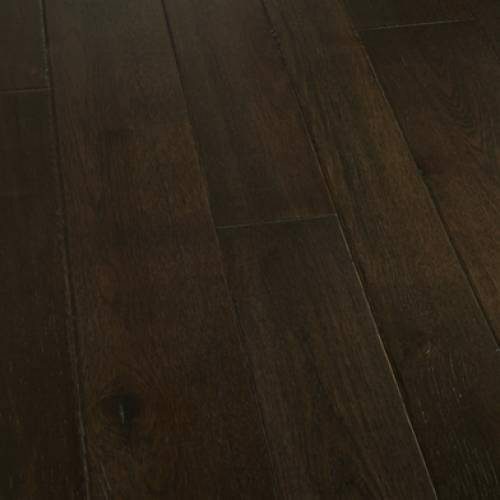 Ruscello comes in a prepackaged 5 inch fixed-width configuration.The products in this series also come with a 50-year finish warranty on residential installations. 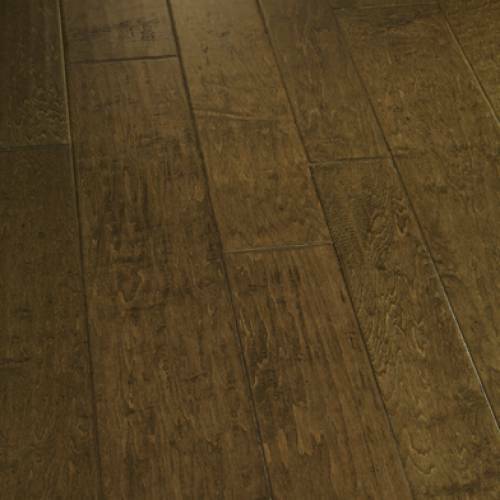 The Amalfi Coast collection is hand-carved, hand-distressed and dual hand-stained. 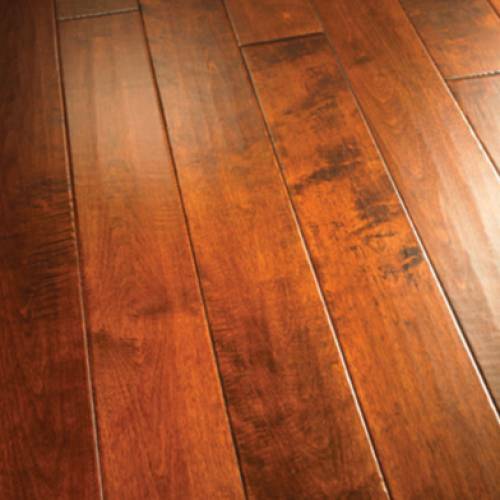 Engineered from fine Hickory, Maple, Walnut and Cherry, the available color selections are hand-finished by flooring craftsmen. 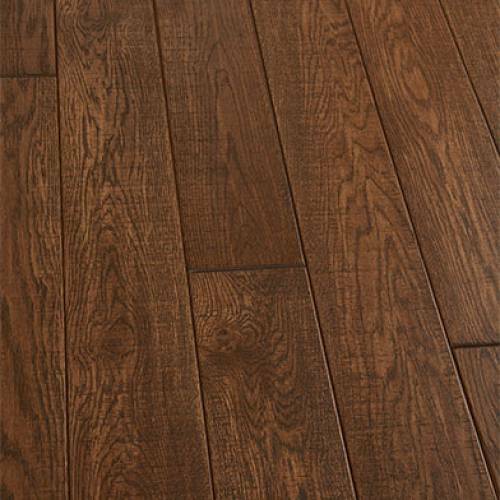 Amalfi comes prepackaged in a 4/6/8 inch variable-width configuration with an impressive 50-year residential warranty. 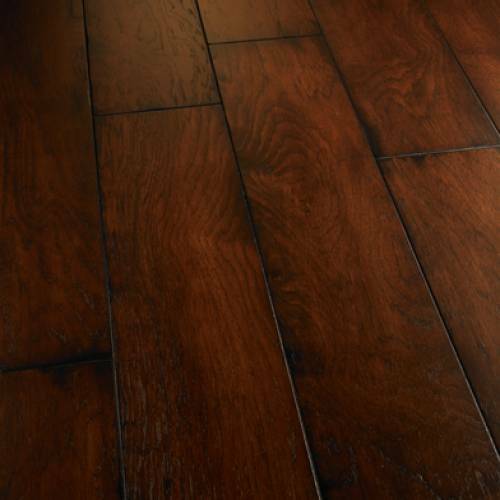 The ageless antique allure of Oil-treated Villa Borghese floors has been lovingly reborn. 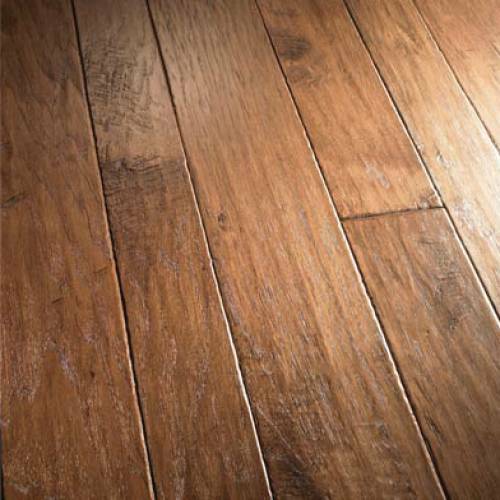 Artisans begin a meticulous process by hand-selecting fine French Oak, milled into precise planks of 8-inches wide and six-feet in length. 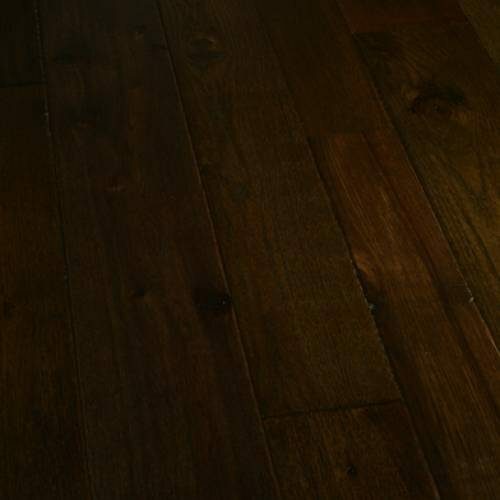 An unprecedented, signature double smoking technique is then used to age the natural Oak grain and lock in 10 heirloom-caliber colors. 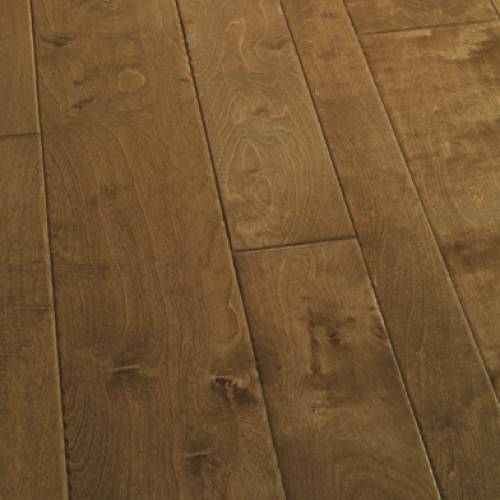 Surfaces are then lightly scraped, edges and ends are carefully hand-carved. 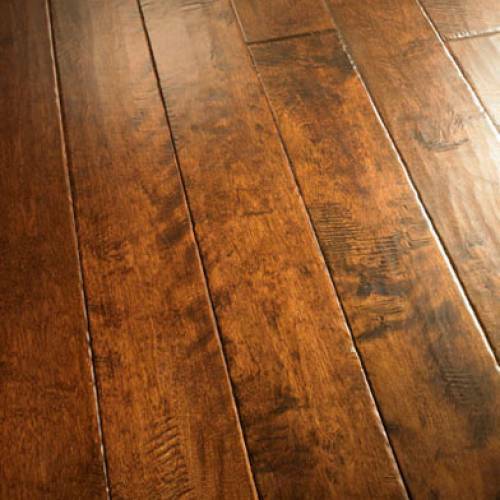 Experience the allure of ageless antique beauty for yourself! 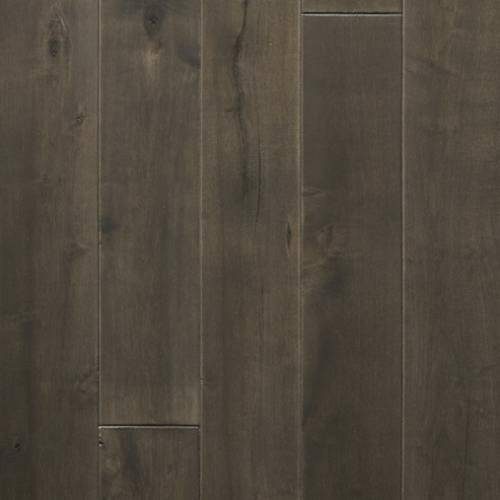 The Verona series is hand-carved plank engineered from the finest wood species, and is available in several stunning color selections. 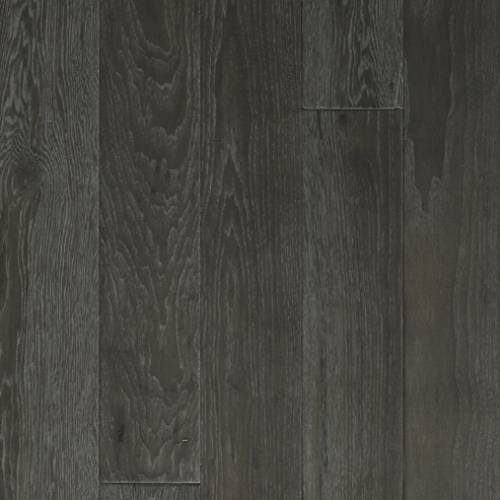 Verona comes in a prepackaged 4/5/6 inch variable-width configuration which allows you to create dazzling designs in every room. 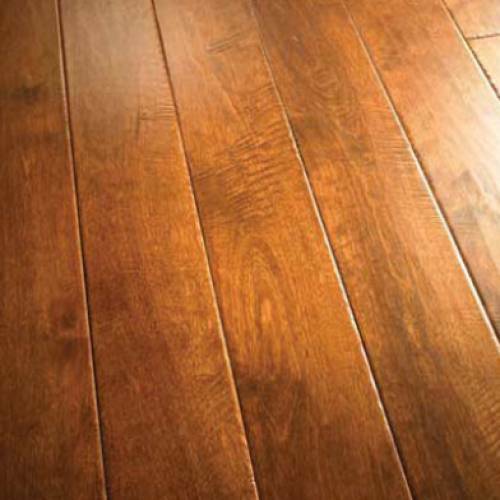 The products in this series also come with a 50-year finish warranty on residential installations. 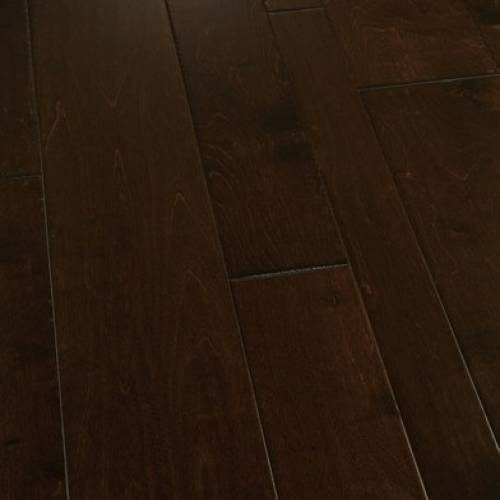 Twice the dramatic style. 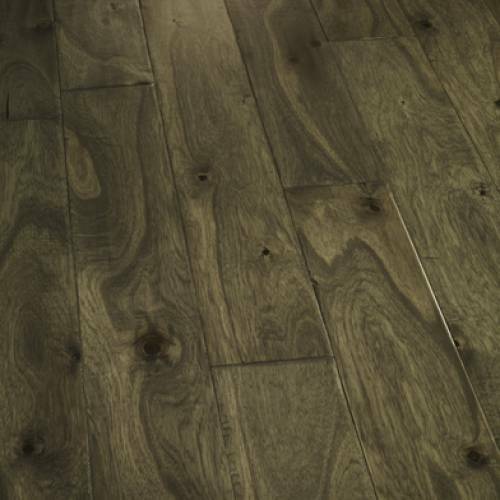 Twice the dazzling impact. 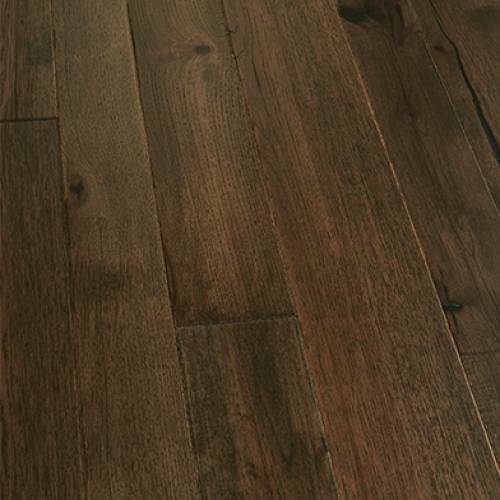 Welcome to modern hardwood beauty—the Bergamo 2-Tone Collection. 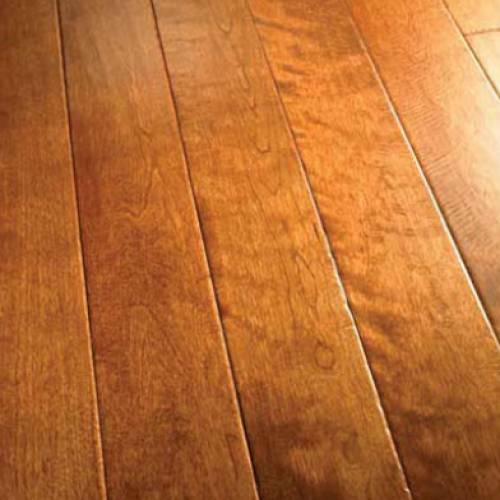 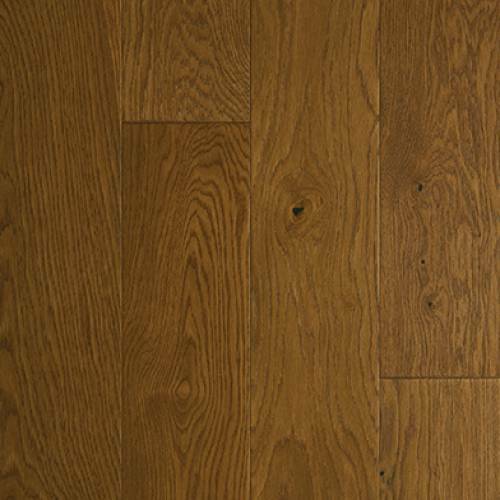 Flooring custom-crafted from the finest character-grade French Oak and Hickory finished with a dual splash of invention. 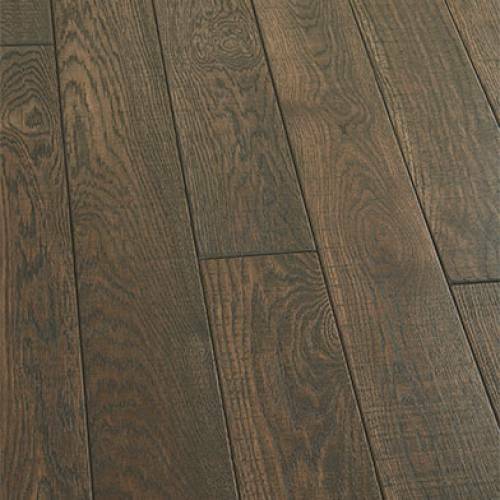 2-Tone features an unprecedented dual staining process with one color applied to (and enlivening) the wood grain and the second tone lying underneath. 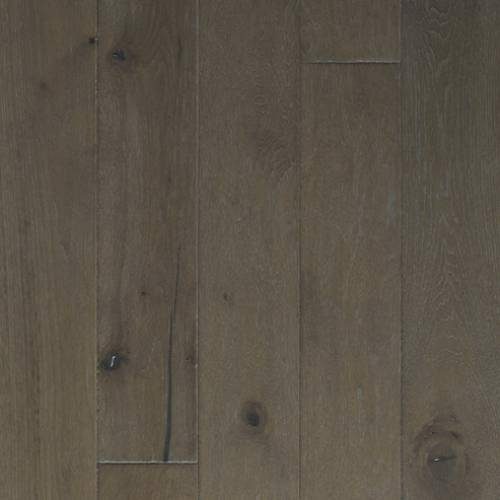 Each shade stays true, never mixing, eternally unique in clarity, transparency and hue. 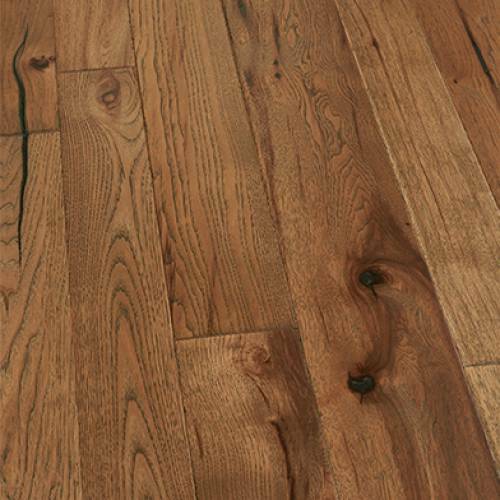 The artistry of classic sculpture and modern hardwood have been joined. 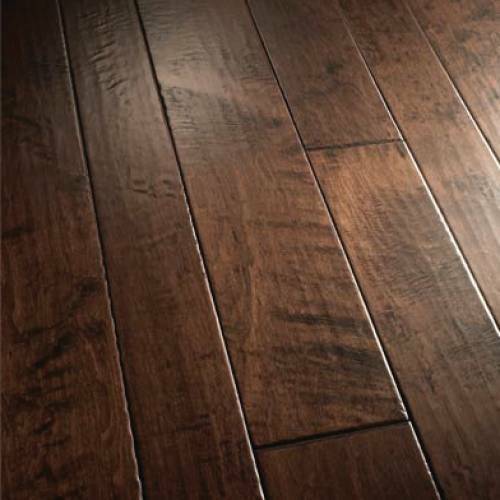 Bernini introduces a dazzling 'snake skin' texture to hardwood, born of fine French Oak, and updating today's on-trend reclaimed looks in the process. 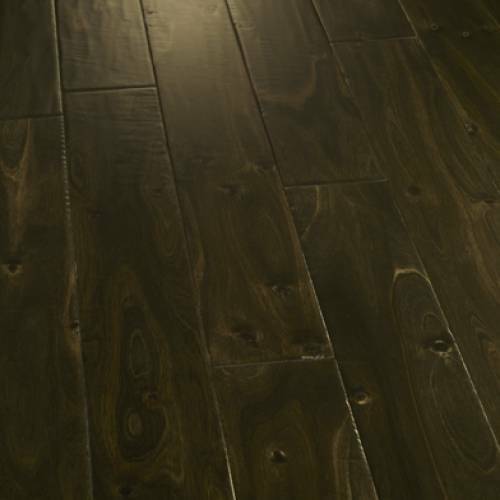 Machines simply can't produce such captivating texture, so Bernini floors are etched, aged and sculpted by hand. 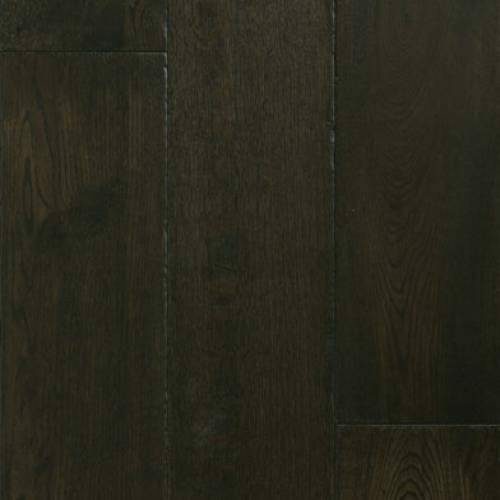 The meticulously multi-step process graces every surface, edge and end, creating a look at home for graceful everyday living or elegant entertaining. 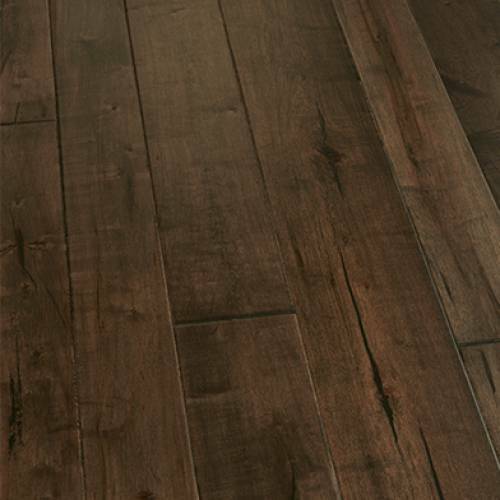 The Chambord Collection sets today’s new trend with unrivaled vibrancy in its color patina and depth of shine. 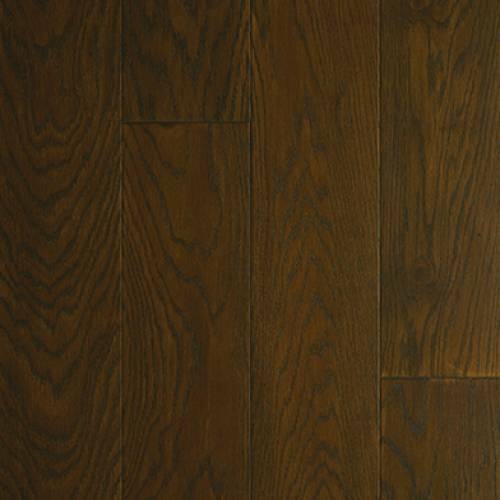 Credit goes to an unprecedented multi-step smoking process—color craft only patient, meticulous artisans can elicit. 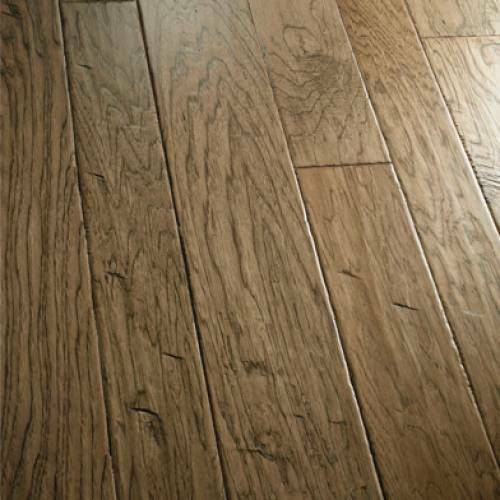 Choose from a range of designer hardwood colors and, as complementary shades of fabric, walls and natural light play upon it, color variations spring forth to dazzle the eye. 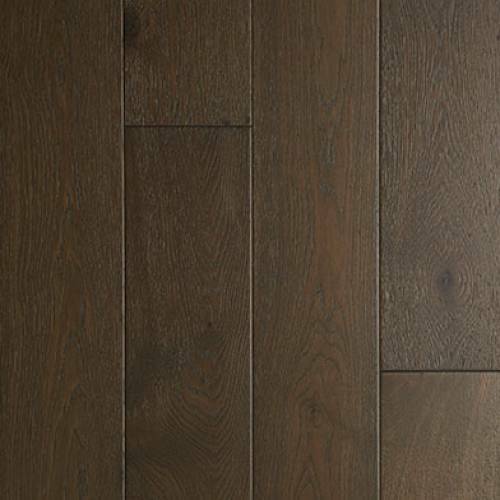 Chambord floors feature a premium finish chosen to preserve smoke-deepened shades, for beauty that both inspires and endures. 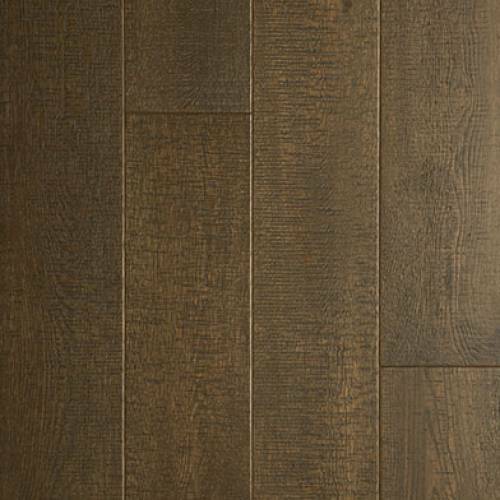 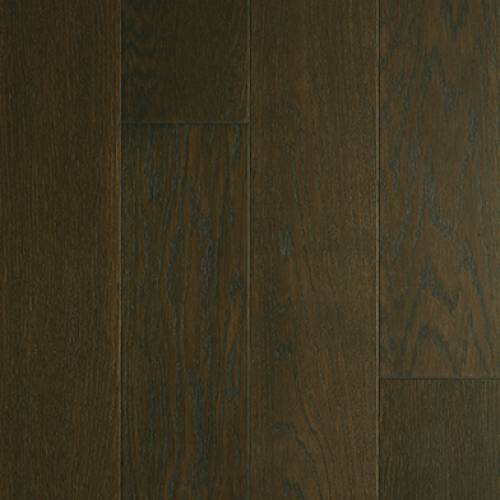 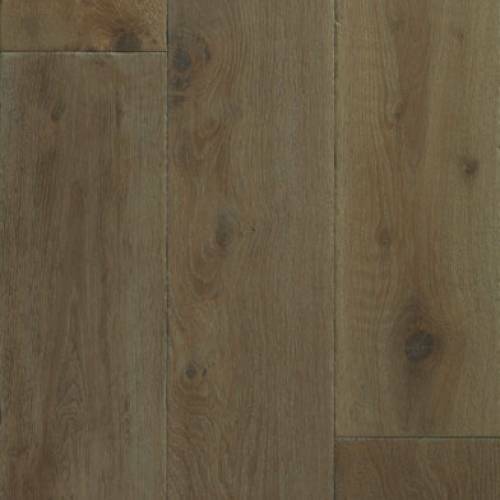 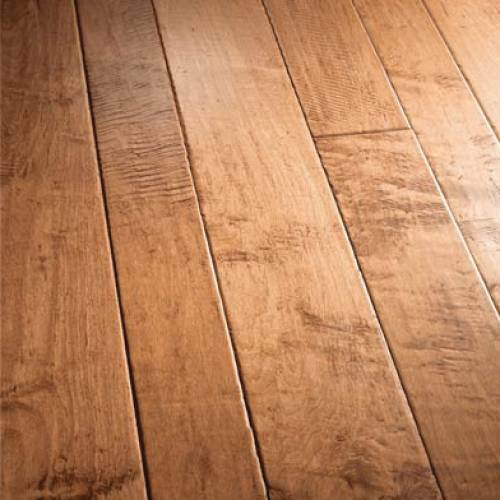 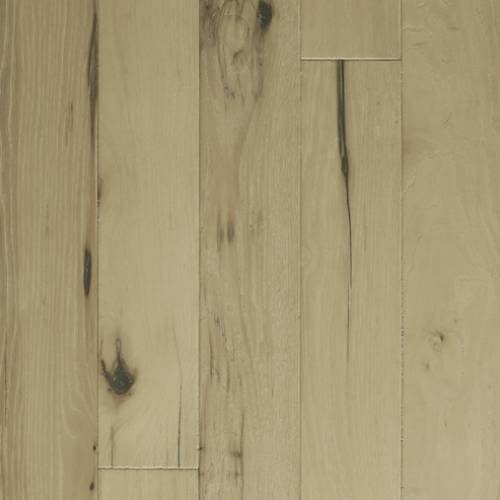 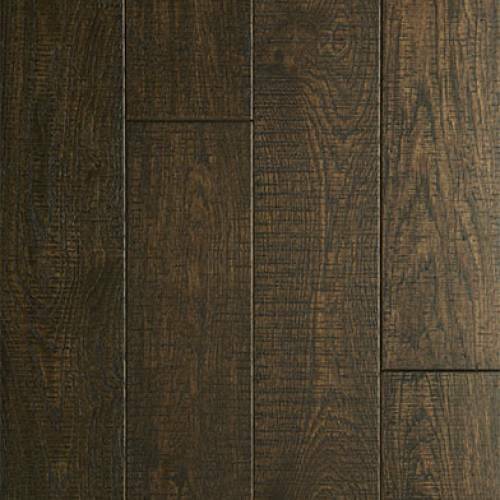 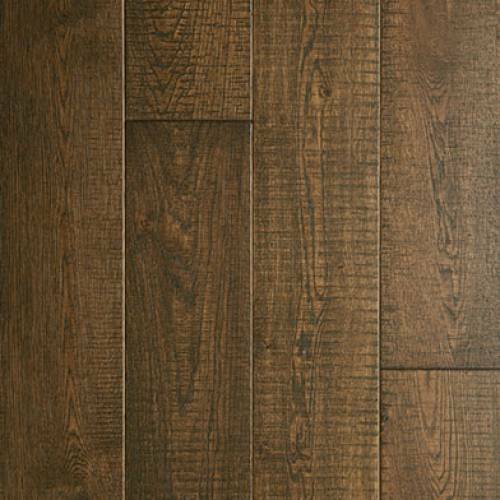 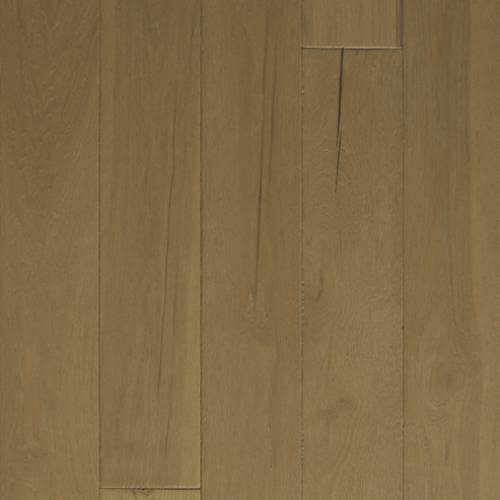 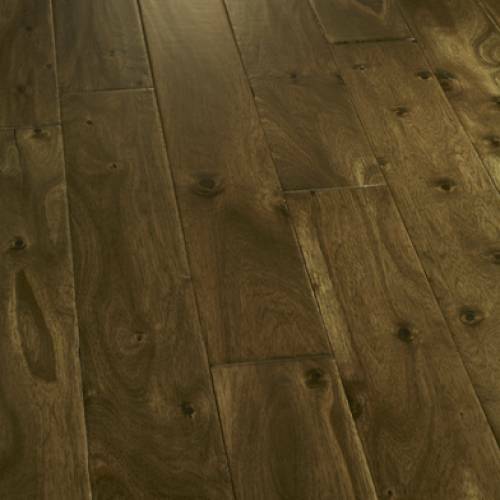 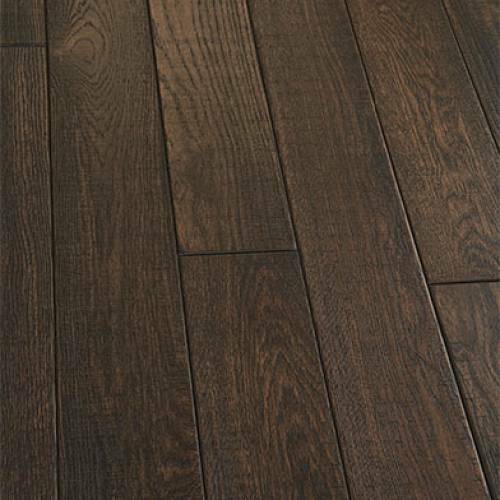 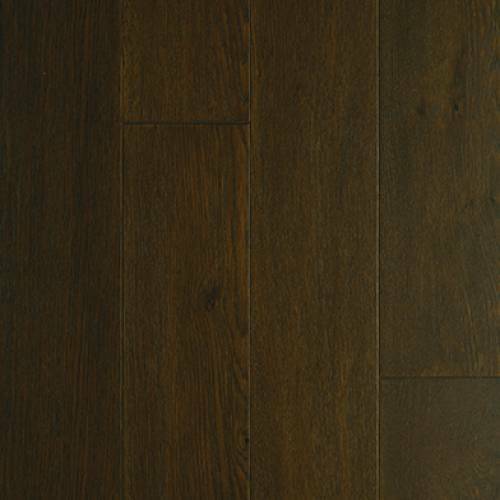 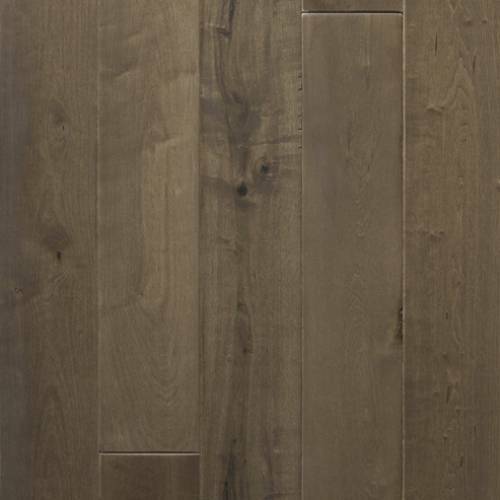 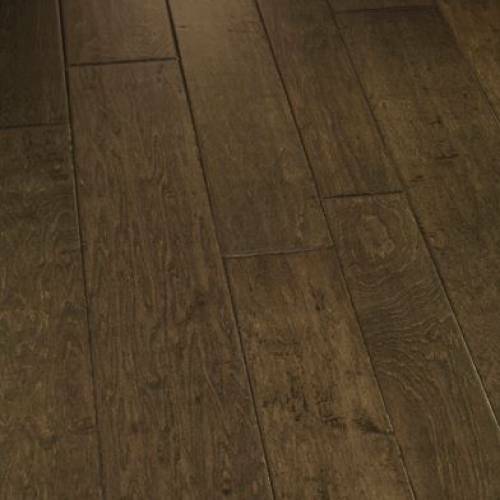 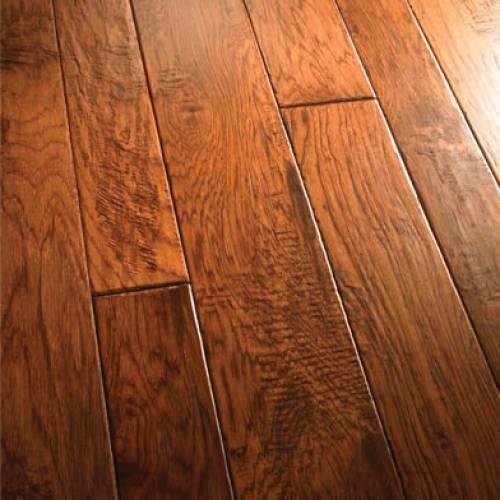 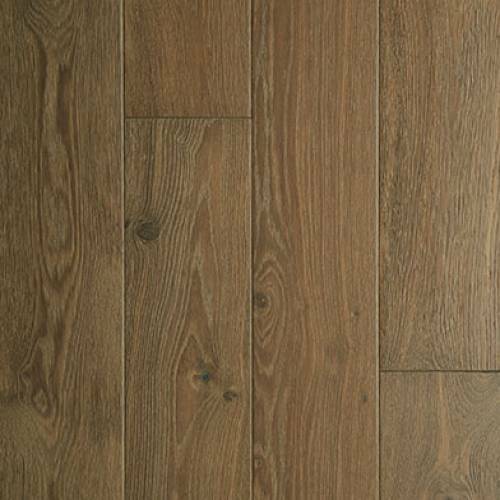 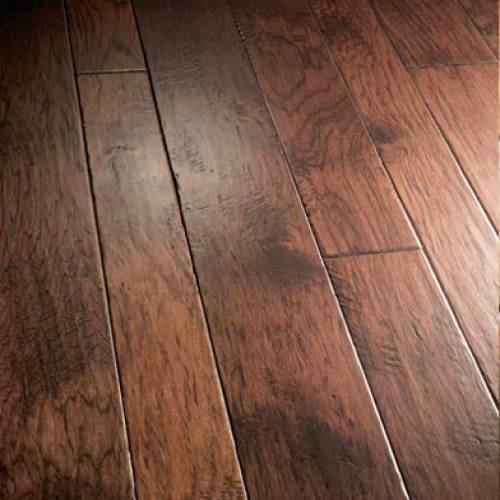 What the painter of perception did for Impressionism, the Monet French Oak Collection now reinvents for hardwood. 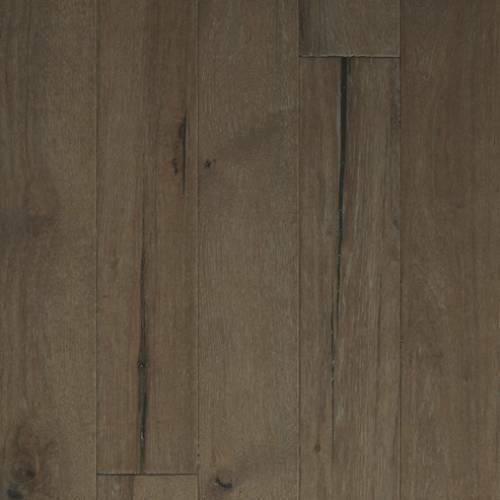 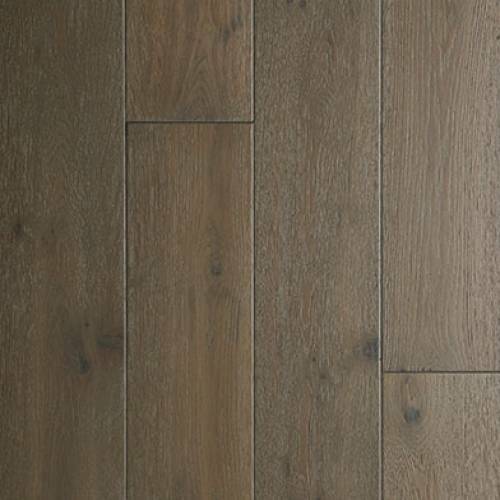 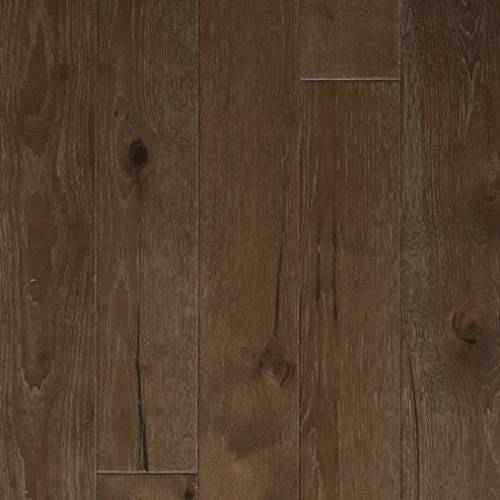 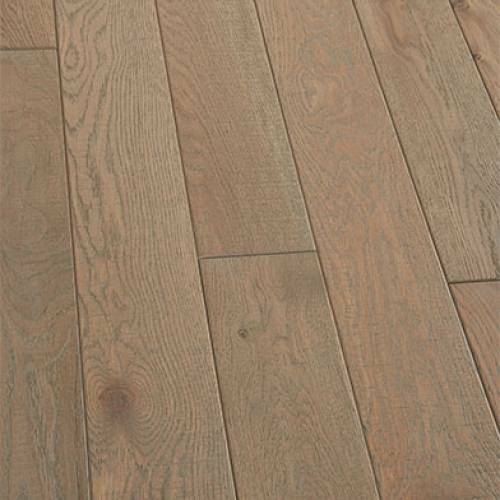 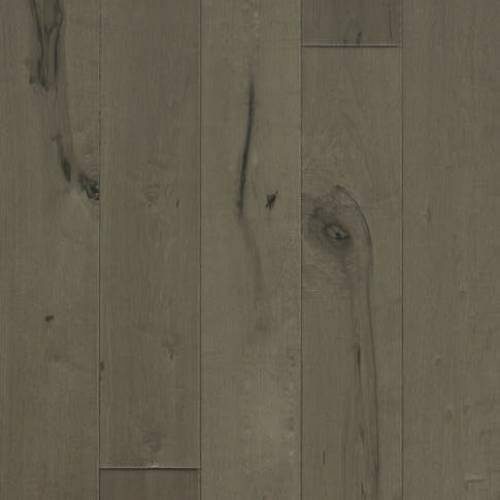 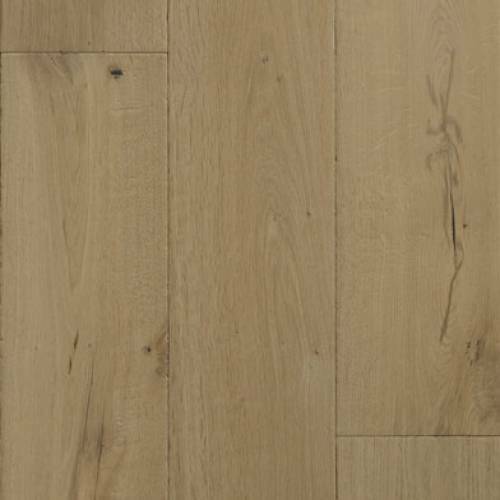 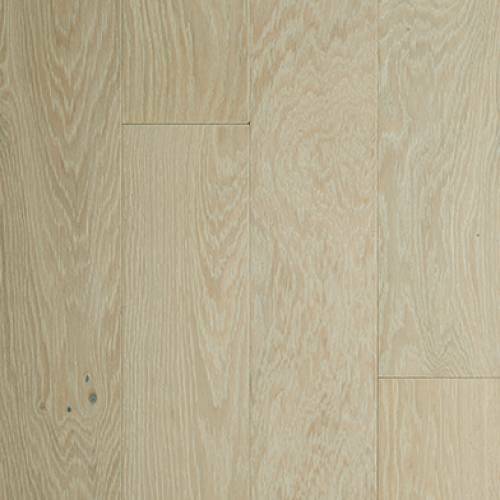 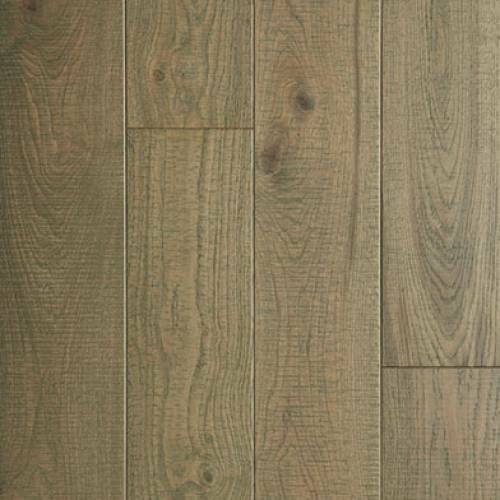 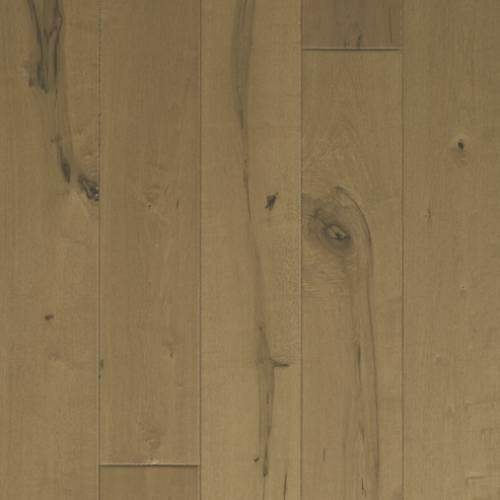 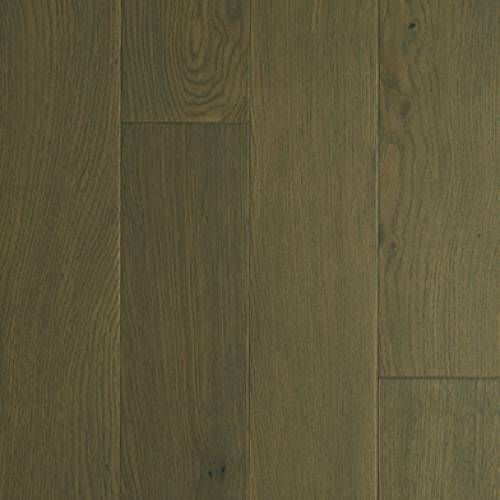 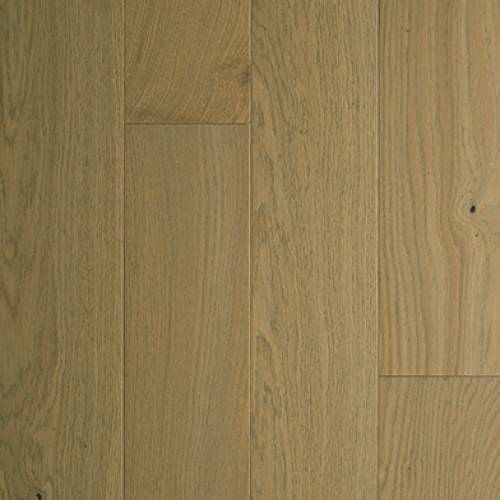 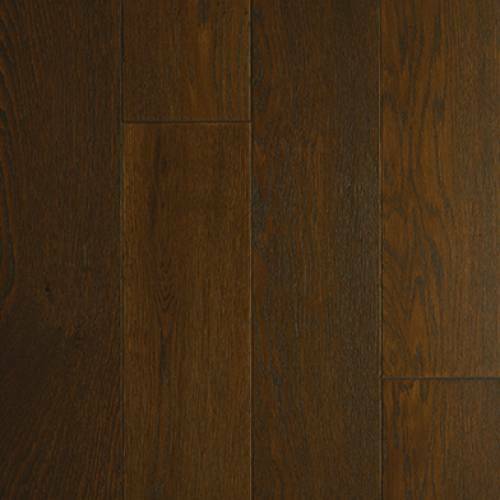 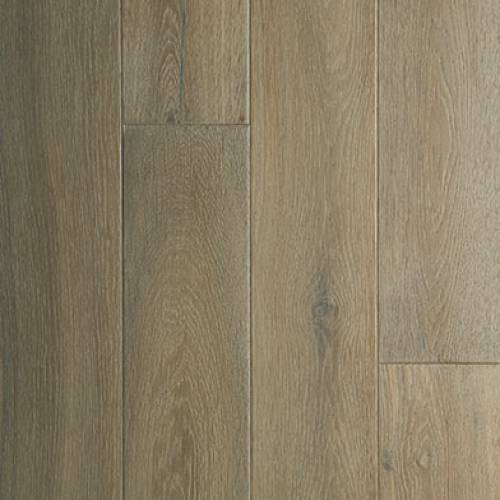 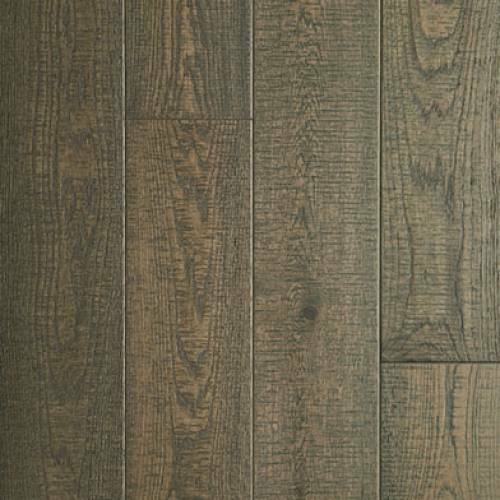 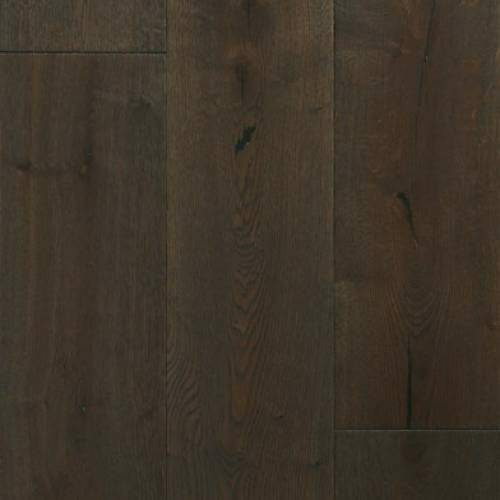 Monet sets today’s new trend with a gorgeous sliced face French Oak that displays an unrivaled expression of natural, long and elegant grain patterns. 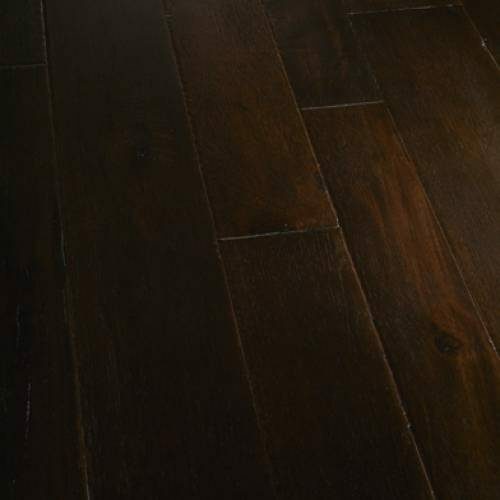 Choose from a range of designer hardwood colors and, as complementary shades of fabric, walls and natural light play upon it, color variations spring forth to dazzle the eye.